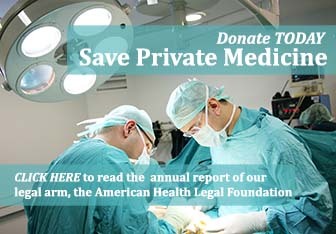 Please visit http://bit.ly/keepyourdoctor to add your name to the petition, and encourage your friends and colleagues to do so as well. 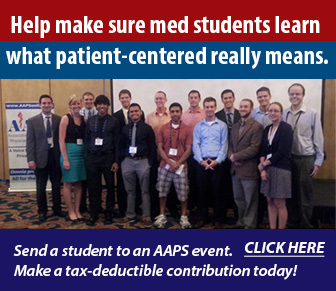 Both physicians AND patients are encouraged to sign this important petition. This is a turf battle to eliminate competition and potentially prohibit dermatologists from performing excisions for skin cancer without obtaining new certification at excessive cost. We cannot allow certification boards to further entrench onerous and counterproductive requirements at a time when physicians are finally gaining ground in the battle to stop Maintenance of Certification and when it is increasingly difficult for patients to find physicians. P.S. 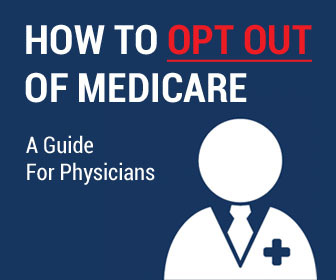 Please click here for a flyer you can print out for patients, and copied below, you will find an alert sent by the American Society for Mohs Surgery with more information about this important topic. The unity of our great Dermatology specialty is at risk. Your abilities and skills as a dermatologist are going to be questioned and insurers will try to restrict patients’ access to care with you. I need your help. As you may be aware, the American Board of Dermatology has unilaterally decided to create a certifying examination for the ACGME [Mohs] Micrographic Surgery and Dermatologic Oncology (MSDO) Fellowship, without input from the AAD. Our Immediate Past President, Dr. James Schiro, had introduced resolutions the past two years through the Advisory Board to the AAD Board of Directors, requesting that the general AAD membership be apprised of the issue, with respect to the pros and cons, eligibility, and specifics of exam development. It also is important to poll the AAD membership for consensus before moving toward MSDO subspecialty certification, as it can have a negative impact on patient access to dermatologists without the subspecialty designation. No action has been taken by the AAD Board of Directors so far. After careful consideration and much deliberation, the ASMS Board of Directors has agreed that we need to sound the alarm to all of our colleagues in Dermatology. A petition has been developed, with academic dermatologist Dr. George Elgart and Dr. Schiro as the initial signers. 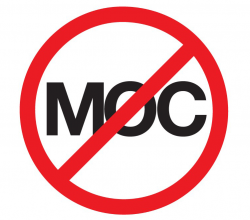 The petition outlines grave concerns that subspecialty certification for Mohs surgery and Dermatologic Oncology will fracture our specialty in a time when unity is needed among all dermatologists. This trend toward subspecialty certification also will affect Cosmetic Dermatology and further divide our specialty. I strongly encourage you to read the petition and give your support to keeping unity in the house of Dermatology. We have well over 1000 members in our Society. If each one of us signs this petition, and asks our colleagues to also read and sign it, we will be able to send a very powerful message to the ABD and AAD Boards of Directors: that we are committed to unity in Dermatology and ensuring the best access to care for all skin cancer patients. Please take time to review the petition at: American Board of Dermatology: Stop Board Certification in Mohs and Dermatologic Oncology. If it resonates with you, sign it and then pass this information on to your friends and colleagues. If you have questions, please reach out to me or any of our Board members. Your active participation is vital to the future of Dermatology.